Rabbi Francis Nataf is a Jerusalem-based educator and thinker, well known for his ability to find creative and inspiring new ways of looking at Jewish texts and tradition. Enjoy a Shabbat dinner with Rabbi Nataf following Kabbalat Shabbat and Ma'ariv. Rabbi Nataf will share the first of three Shabbat sessions: "Hegel, History, and Rebbe Akiva." 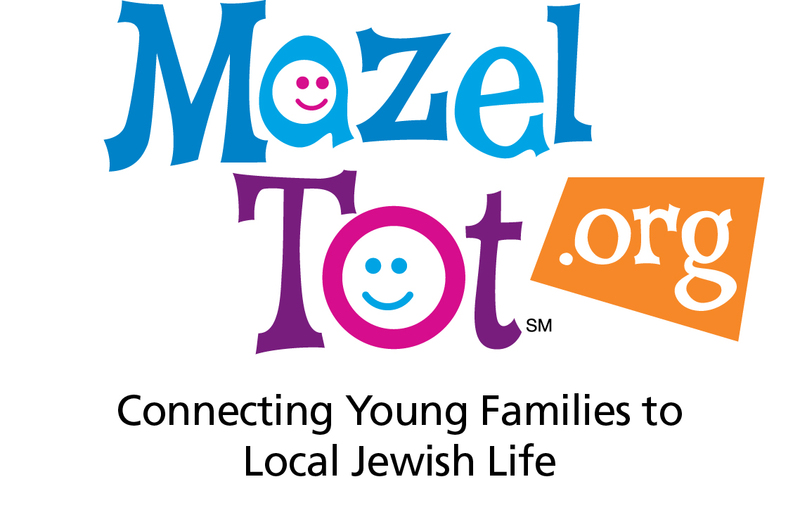 Blue & White Shabbat is generously made possible by the Arden Wandel Education Fund.